Welcome to the website for the Warrington Museum of Freemasonry, where we hope you will discover items of interest concerning the history of Freemasonry in the North West of England through its many historical objects and books. Discover the Warrington Freemasons Who Returned from WW1. Following completion of the Warrington Freemasons Lost in WW1 project, the Museum Archivist, Caroline Crook, continued her investigations and has now managed to discover all the Warrington Freemasons who served in WW1, including those who returned home. They are listed in Lodge order. Read or download the latest Warrington Museum of Freemasonry newsletter for winter 2018. Yes! 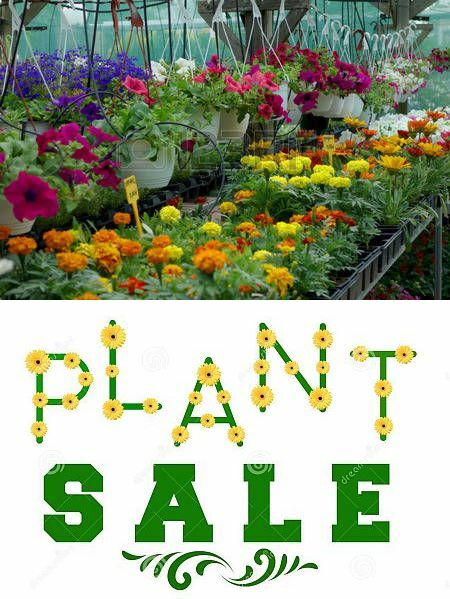 The Fabulous Annual Plant Sale is Back!!! Just download a plant list by clicking the button below, print it, fill in your order and leave it with your remittance in an envelope behind the bar.